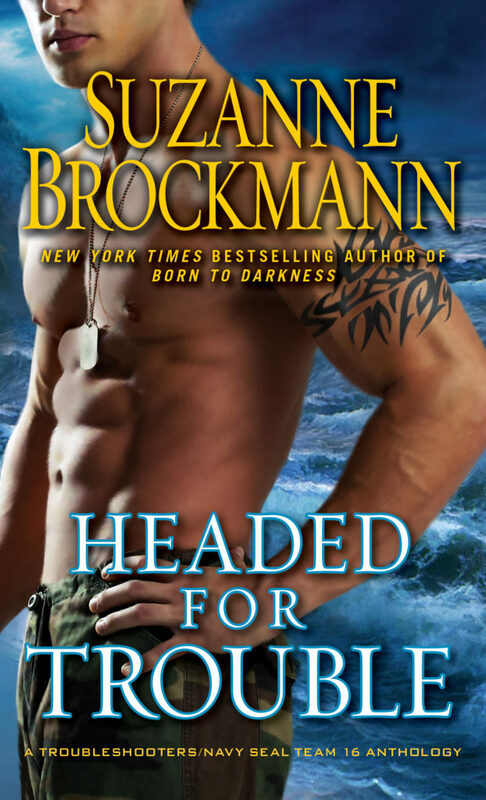 New York Times bestselling author Suzanne Brockmann, who USA Today calls “the reigning queen of military suspense,” breaks out a rapid-fire collection of pulse-pounding, heart-tugging stories and novellas featuring the intrepid men and women of Troubleshooters, Inc., fiction’s hottest, ultimate counter-terrorism squad. Tough-as-nails Troubleshooters operative Sam Starrett learns the agony of loving someone in danger — and the hell of waiting on the home front — as his wife and fellow Troubleshooter, Alyssa, hurtles into a foreign hotspot that’s about to boil over. Navy SEAL Frank O’Leary’s ill-fated holiday reunion with his older brother takes a turn for the better — when a chance encounter on a rainy New Orleans street gives him a reason to be thankful after all. Plus more never-before-released adventures featuring Jenk, Izzy, Gillman, Lopez, Kenny, Savannah, and members of SEAL Team 16 — along with Suzanne Brockmann’s exclusive interviews with her beloved characters. Looking for the best kind of trouble?